We are an engineering company specializing in comprehensive machine automation and industrial buildings from a phase of analysis, planning and design through to on object montage, commissioning, technical supervision and service. ATEMPOL company was estabilished in January 1988 as one of the first polish-german enterprise under 'joint venture'. We were one of the few companies in Poland, using widely in their applications freely programmable controllers SIMATIC. About competence and high engineering expertise of our staff provides the execution and implementation a lot of innovative projects in Poland and in other countries. 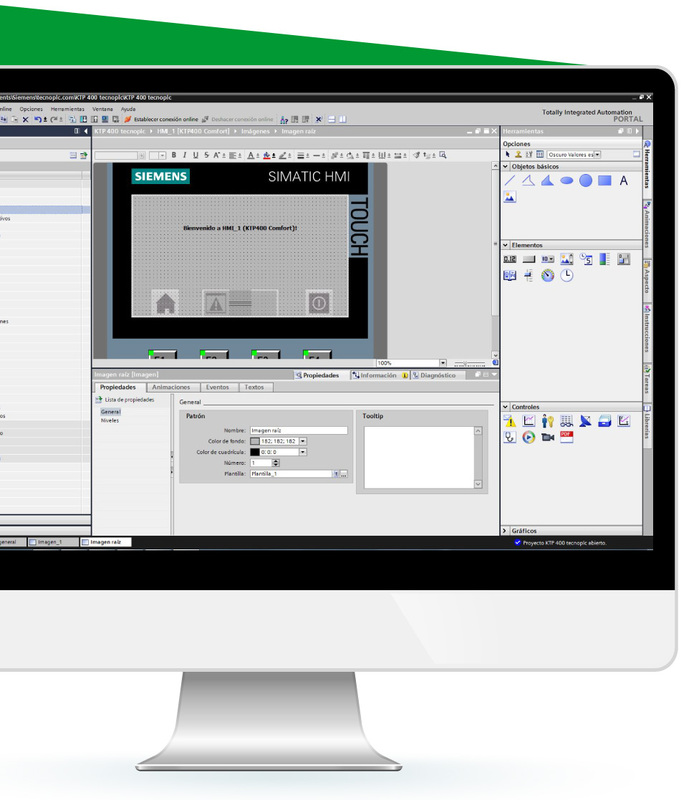 An official SIEMENS partner in the integration of automation systems based on SIMATIC controllers. 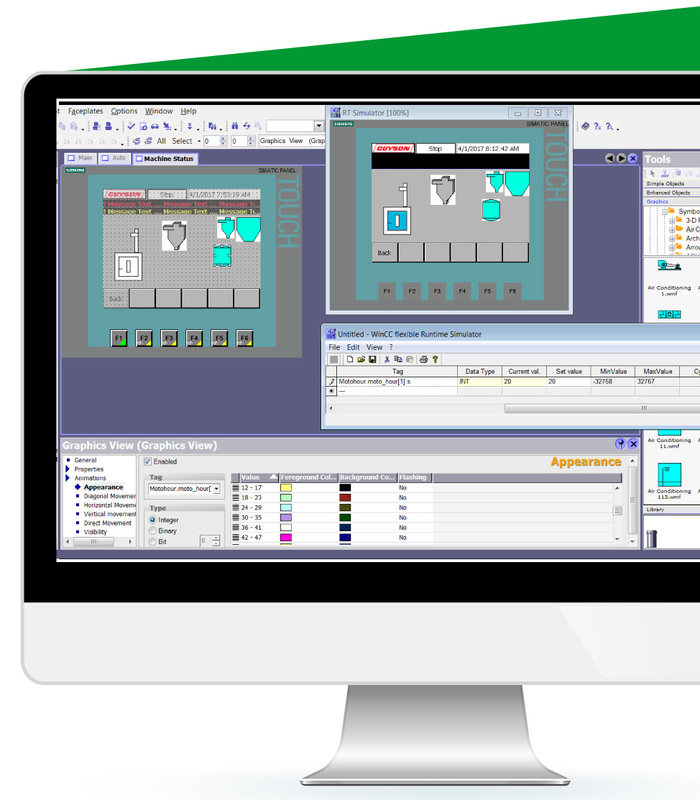 Full control and supervision over the course of industrial processes provides integrated control and visualization systems. The software used to collect data-driven process, and transfer them to a central computer, which are used to management and control is determined by acronym SCADA (Supervisory Control and Data Acquisition).